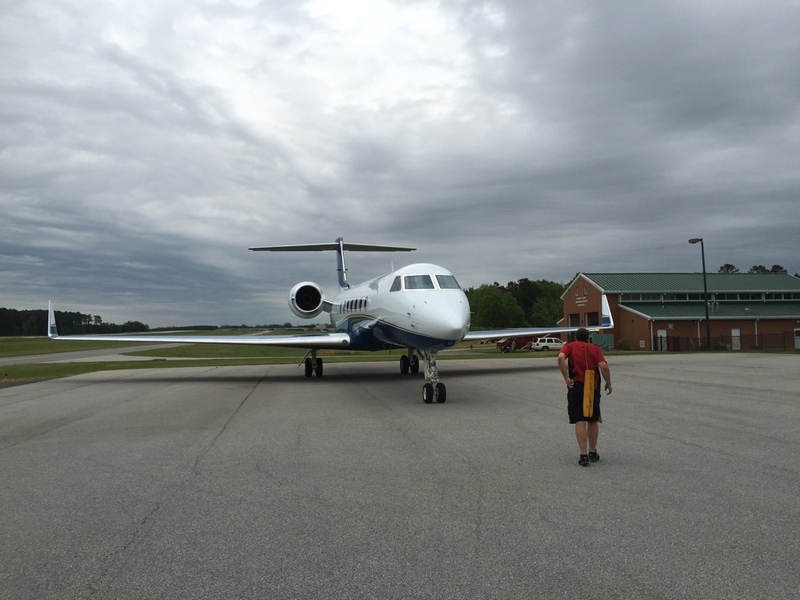 Let us take care of your plane’s refueling needs for you. 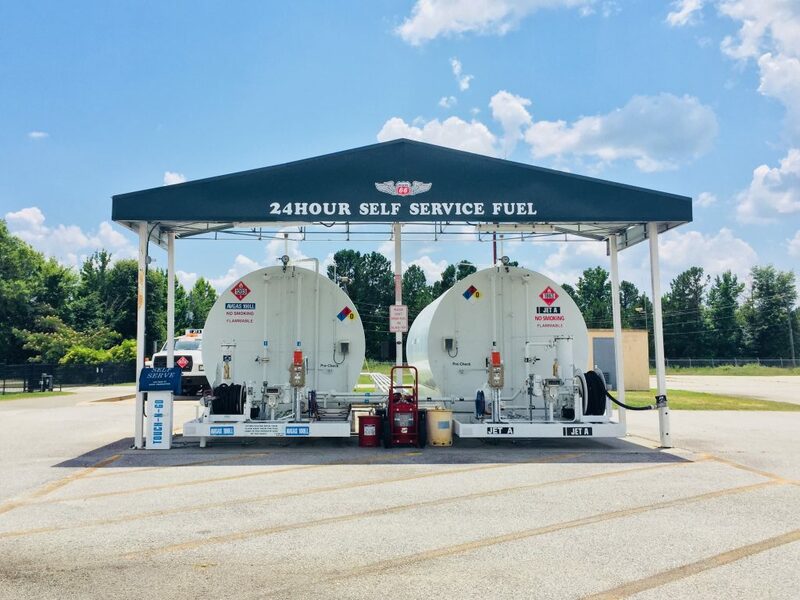 Our experienced professional will provide full-service refueling at the most competitive prices in the CSRA, Augusta, Thomson and Reynolds Plantation/Lake Oconee Resort areas. Our facilities and trucks are all maintained to the highest standards, and our staff has been trained to meet all appropriate certifications. 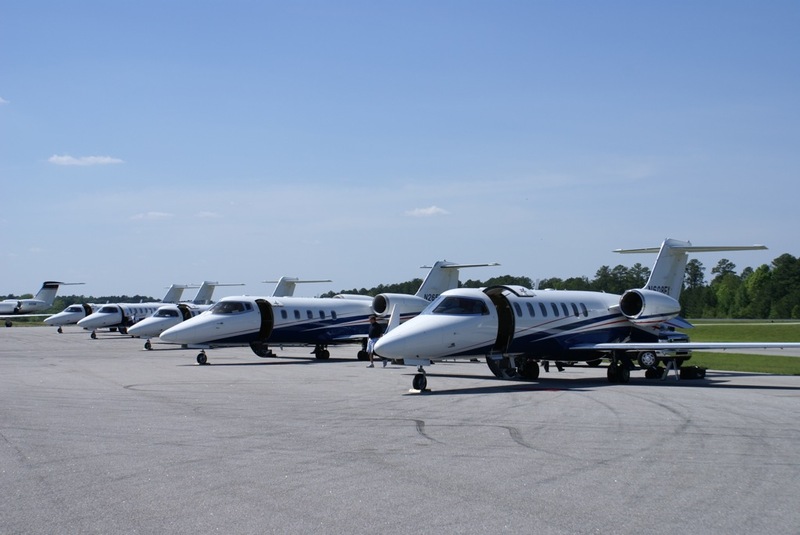 Spirit Aviation can also accommodate all of your self-service refueling needs. You’ll save money with the lowest prices in the region and enjoy the convenience of our spacious, accommodating self-fueling facilities. Call us at 706-595-1300 to learn more about our fueling services and our current fuel prices. 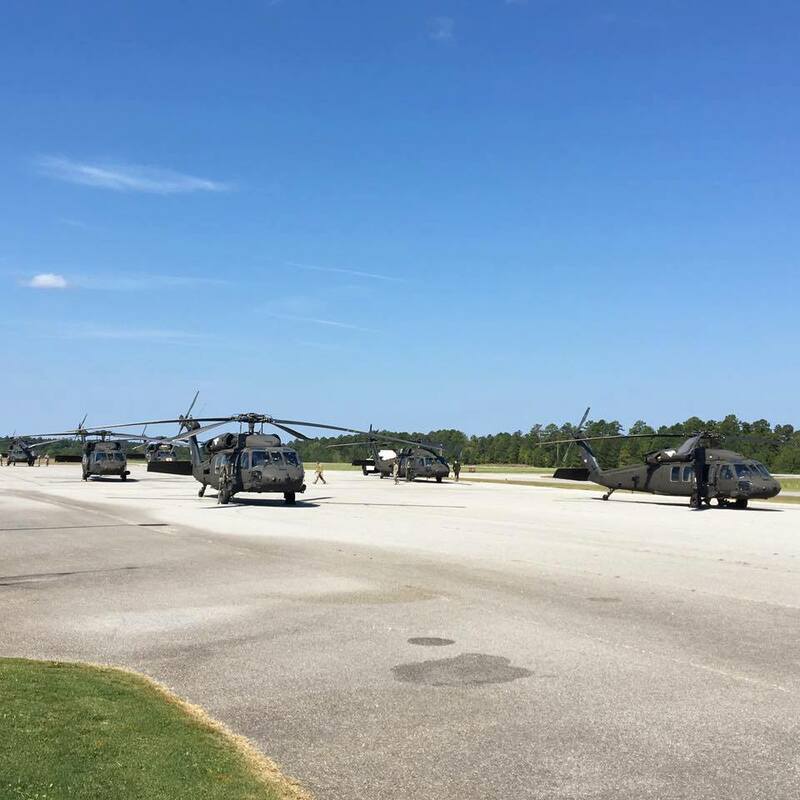 At Spirit Aviation, we are proud to serve those who serve our country. 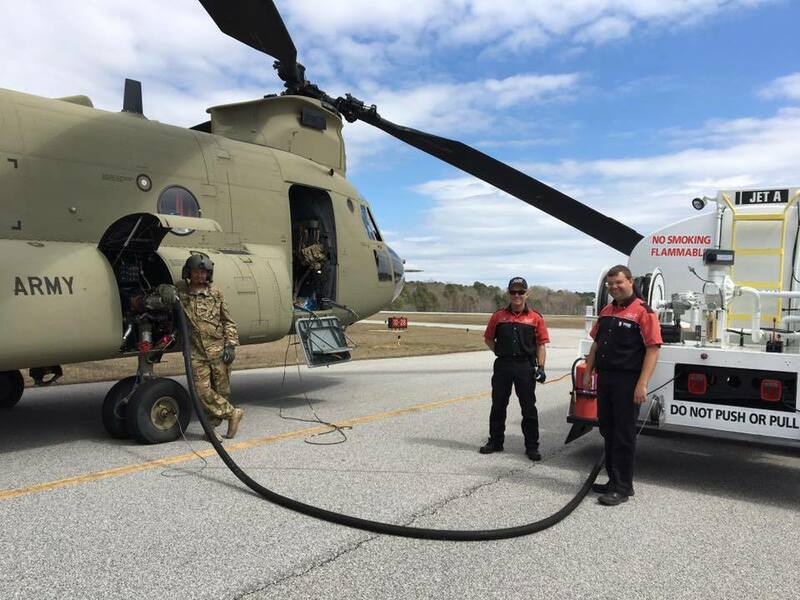 We provide single point and over-wing fueling for fixed and rotary wing aircraft. 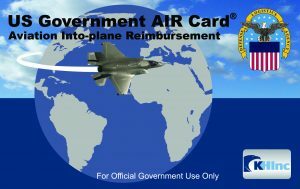 We accept U.S. Government Air cards, and are available to serve you and your crews 24/7. To find out more information, call us at 706-595-1300.